Debbie is one of the latest additions to the 24seven Mortgages team. 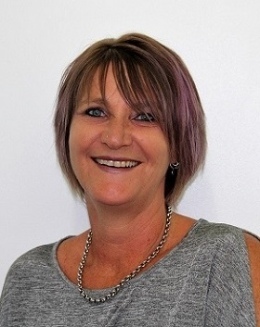 Debbie has had 14 years banking, 7 years retail and 12 years agri-business experience, giving her the ability to give sound advice in many different financial situations. Debbie is passionate about family, community, sports and classic cars, particularly her 1960's Chevy Parkwood. Debbie has quickly become a successful part of the 24seven Mortgages team and is looking forward to helping you to purchase your 1st home or your 5th.